It’s pretty amazing to be in Arizona again. The first time I came here was twenty years ago as an apprentice for an artist in residency program. This time I’m fulfilling a dream of interning at an off-grid eco resort. 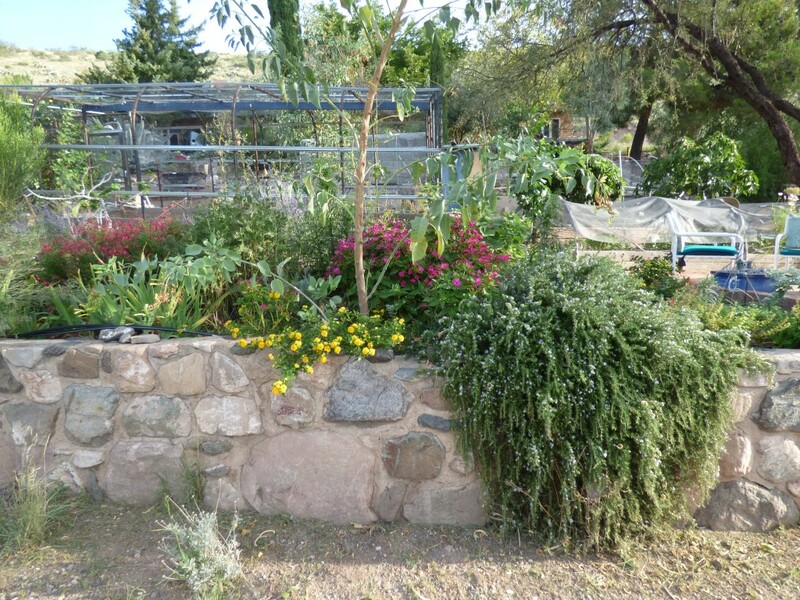 I’ve been learning about organic gardening and assisting with the operations of a family-run bed and breakfast. In my free time I dive into my practice and absorb the life force of this extraordinary place. Since landing here a little over a week ago, the effects of unplugging from the electromagnetic matrix have been remarkable. The most noticeable changes have been from being in a larger living space. After the experience of an Agenda 21 micro apartment it’s been wonderful to stretch out again. I am not a fan of the tiny house movement. Free range humans need space to thrive and create. While micro-apartments may offer an affordable housing solution, the health risks are significant. According to University of Texas psychology professor Samuel Gosling, an apartment has to fill psychological needs such as self-expression and relaxation, which might not be met in a cramped space. 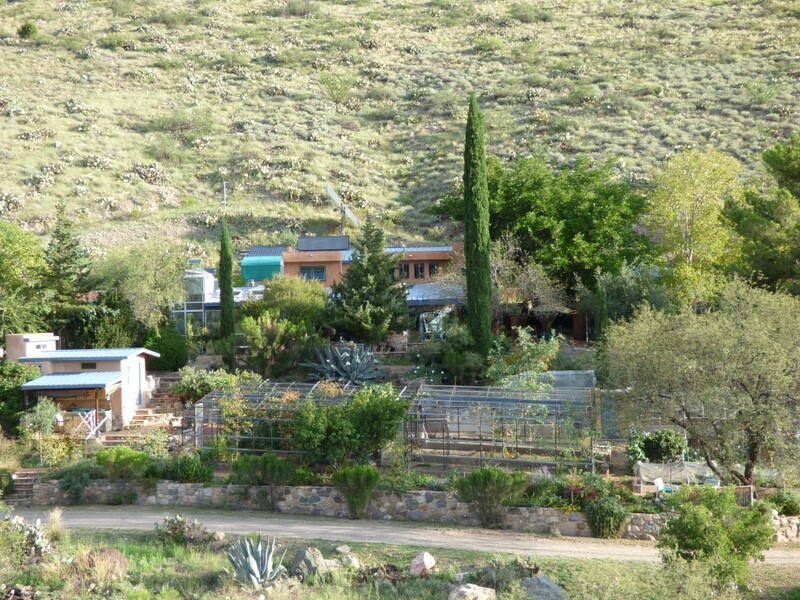 The Mescal Canyon Retreat has been a welcome source of peace of mind. A crime wave was sweeping through Montrose, Colorado, the likes of which had never been seen by its thirty-year residents. After hearing reports of numerous break-ins, robberies and attempted abductions, it was time for a change of scenery. 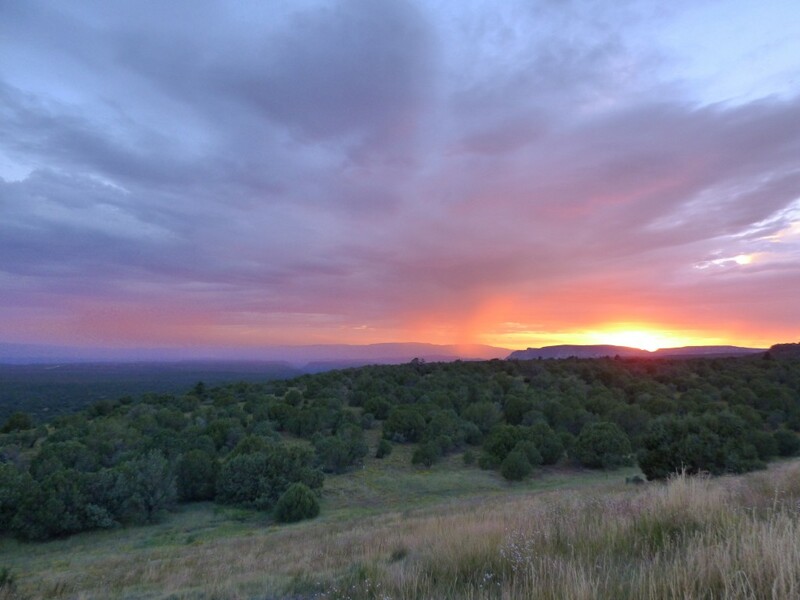 It’s wonderful to decompress in an off-grid setting. My brain has relaxed in the absence of cell phone towers, wi-fi and smart meter radiation. I find that I’m less inclined to go online or use technology. I see phosphenes more often, and the low levels of light pollution make it easier to observe the Milky Way. My sleep schedule has changed. I rise with the sun and go to bed early. I shower and wash dishes with solar-heated water that’s free of chlorine, fluoride and bromine. 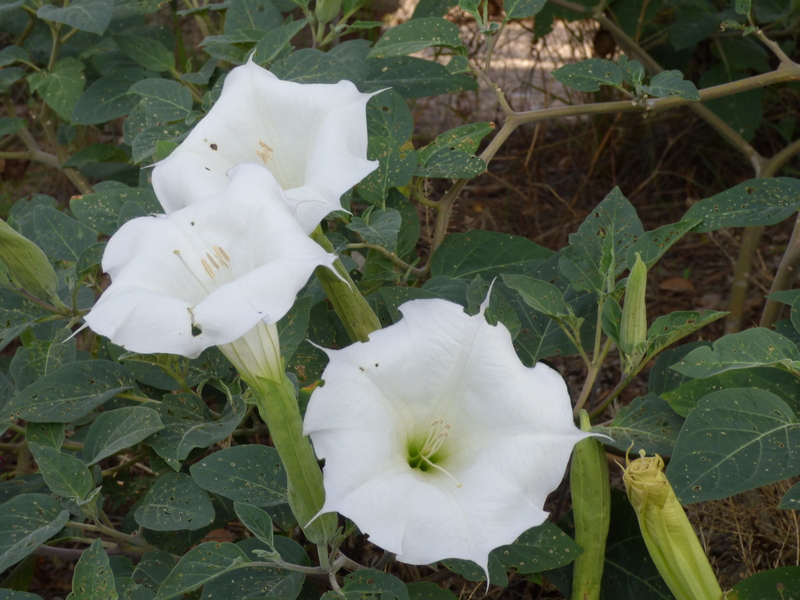 Hummingbirds and swallowtail butterflies skim over the flowerbeds during my meditations. I eat fresh pomegranates from the orchard. Ayla and Moki keep watch over the property. Moki the Hound takes his job very seriously, and sometimes you’ll hear him chasing coyotes through the canyon. 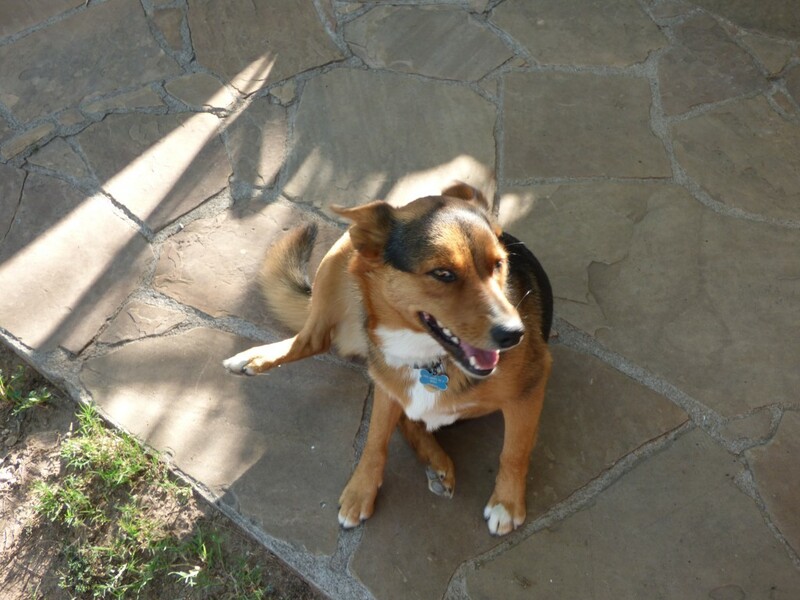 Ayla is a cheeky red fox in a dog’s body. She’s earned many nicknames, including Face, Furface, Foxface and Naughty Girl. It’s been raining here (a much needed blessing for this area). Last weekend a downpour caused a flash flood through the canyon. For a few hours there was no way to cross the river or leave the resort. There’s nothing quite like being stranded to make you appreciate self-sustainability. Being here has inspired me to offer Personal Yoga retreats for my clients. There’s nothing quite as wonderful as being able to dive in to one’s practice in a serene and natural setting. It’s an experience that I hope to share with as many people as possible. Let me know if you’re interested!